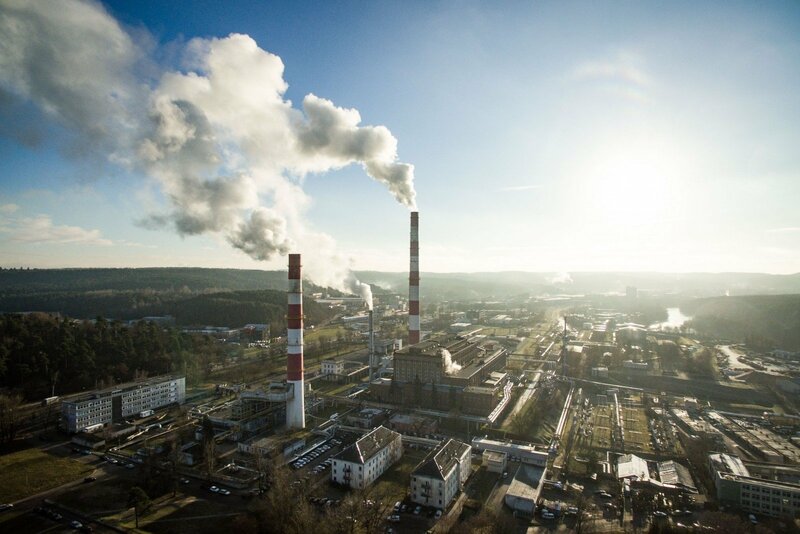 The Lithuanian has this week turned to the Prosecutor General's Office over the combined heat and power (CHP) plant projects developed in Vilnius and Kaunas by the state-owned energy group Lietuvos Energija (Lithuanian Energy), Prime Minister Saulius Skvernelis said on Friday. Skvernelis added that other doubtful details had been earlier forwarded to the State Security Department (VSD) and the Special Investigation Service (STT). "There are no clear answers, or there are big doubts about the amount of waste that is necessary for the operation of these power plants. There is no answer either as to whether Lithuania will become a country importing waste. There are a lot of questions," he told reporters. The prime minister also says that it is necessary to assess whether the projects' cost estimates are justified. "There have been doubts about the feasibility of funding and the use of European aid from the very beginning. And today there is no answer as to whether we might see that investment declared as not meeting the EU requirements," he said. "Both facilities are estimated to cost around 500 million euros and we need to be sure that these estimates are reasonable, because it is said that such facilities can be built at a much lower cost in the market." It was said in 2016 and in early 2017 that the government had doubts about the Vilnius CHP plant project. Skvernelis said in January 2017 that it remained unclear if there would be sufficient waste for the waste-fired facility and if it would not pollute the environment. However, he said that these issued could be resolved without putting the project on hold. Skvernelis said a month later that decisions on the CHP plants could no longer be delayed, because investments were being made and the projects were attracting public interest. He said in April 2017 that the former government's decision to recognize the facilities as projects of importance to the state remained in force and that his Cabinet would not take any other decision on the projects. 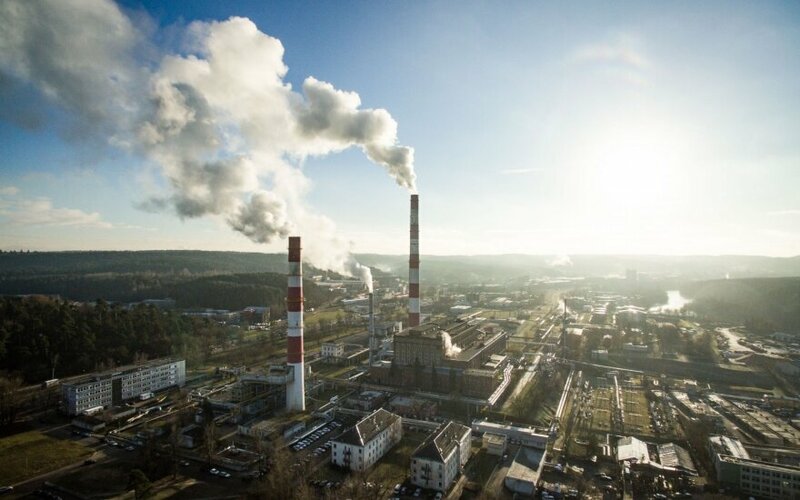 The European Commission has in the past expressed doubts about whether Lithuania needs two new waste incinerators, saying that the construction of two additional CHP plants might lead to municipal waste incineration overcapacity.